Application: For the kidney diseases, gastrointestinal diseases, heart disease, rheumatism, skin diseases, etc. 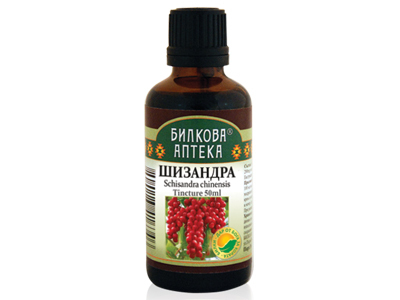 Effect: Diuretic, supportive remedy for anemia. For the treatment of boils, hard healing wounds etc . Warning: Should be used with caution in elderly people and acute urinary tract infections. Directions: Brew 2 tablespoons of the bark with 500 ml of boiling water for 10 min. The quantity should be drunk during one day. Potion can be done as well. Before drinking the potion or brew they should be slightly basified by adding a little baking soda, because they are highly acidic.